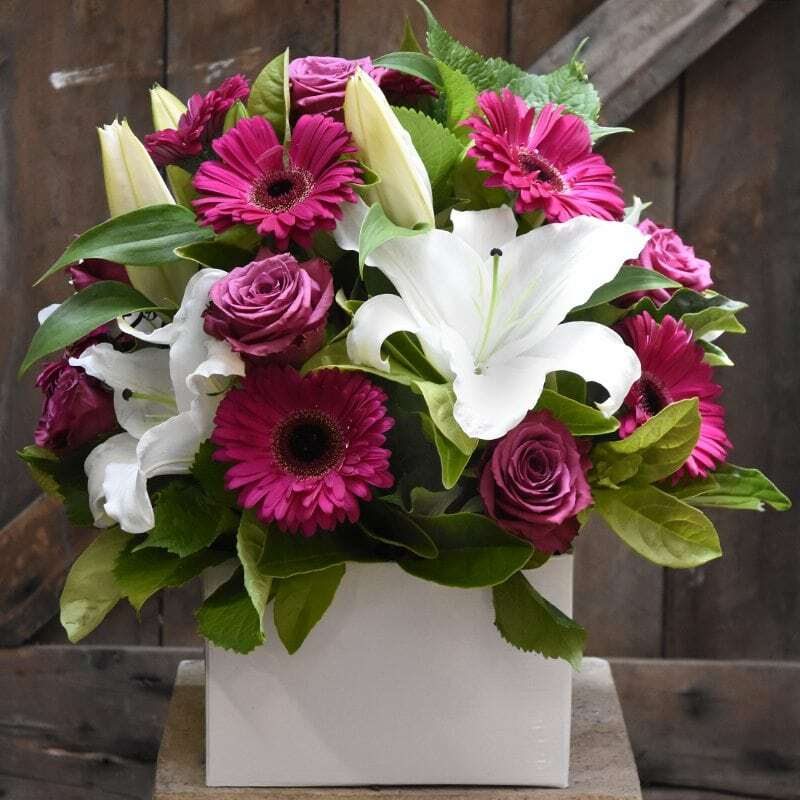 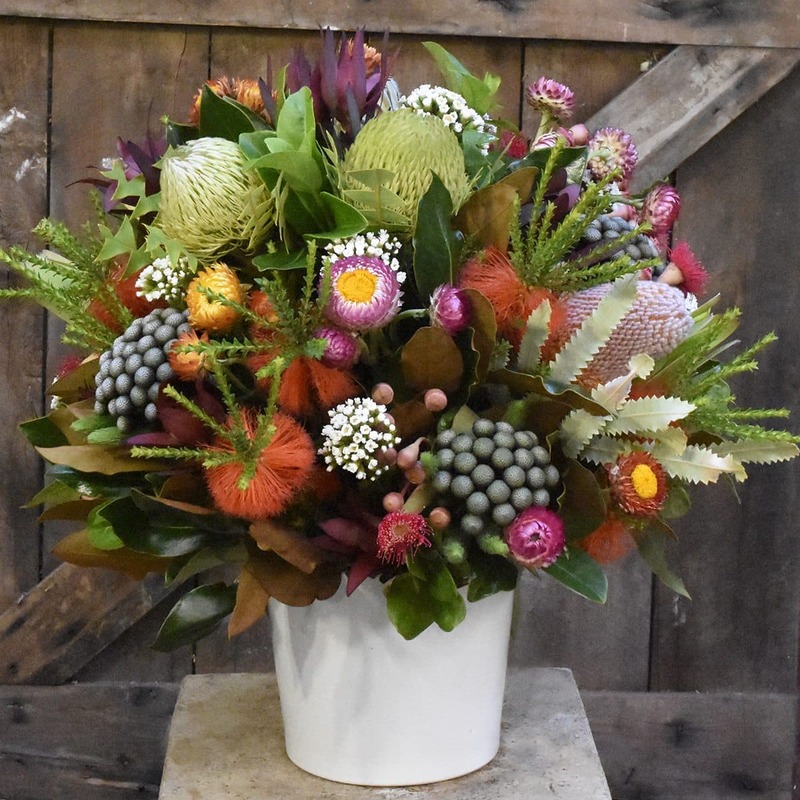 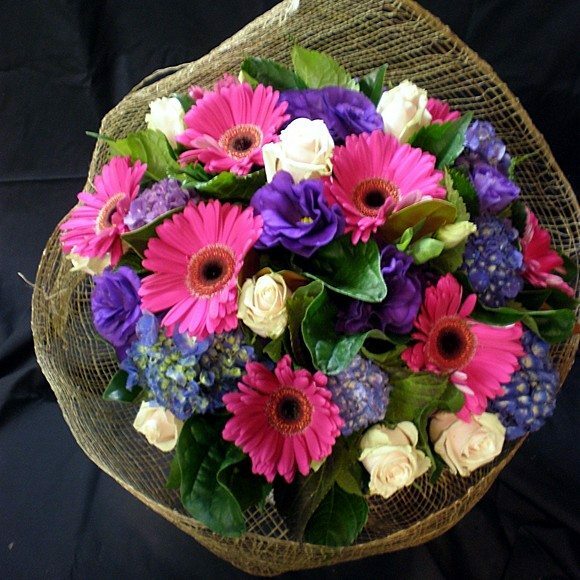 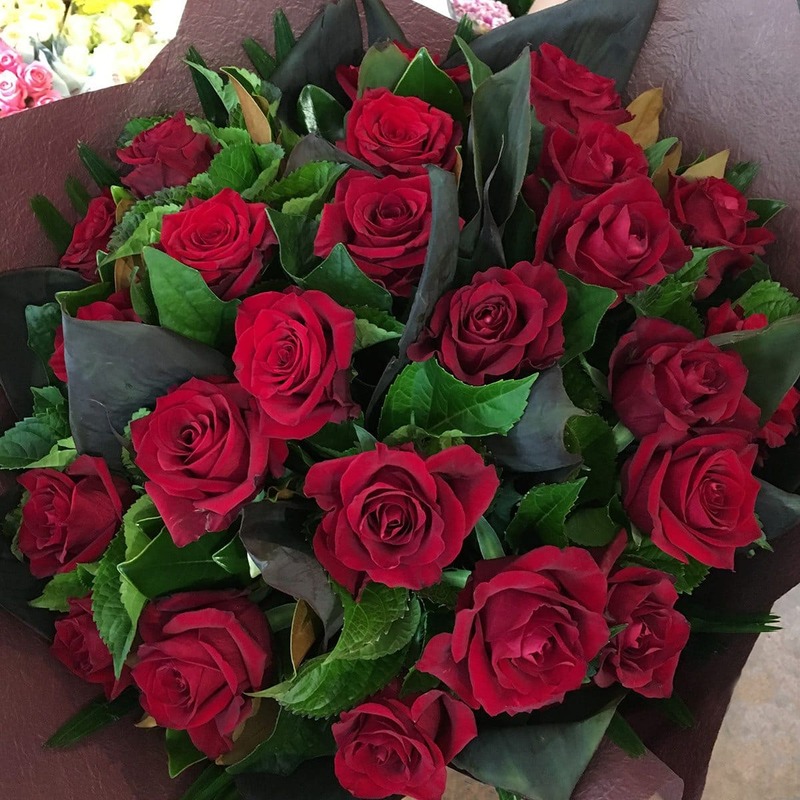 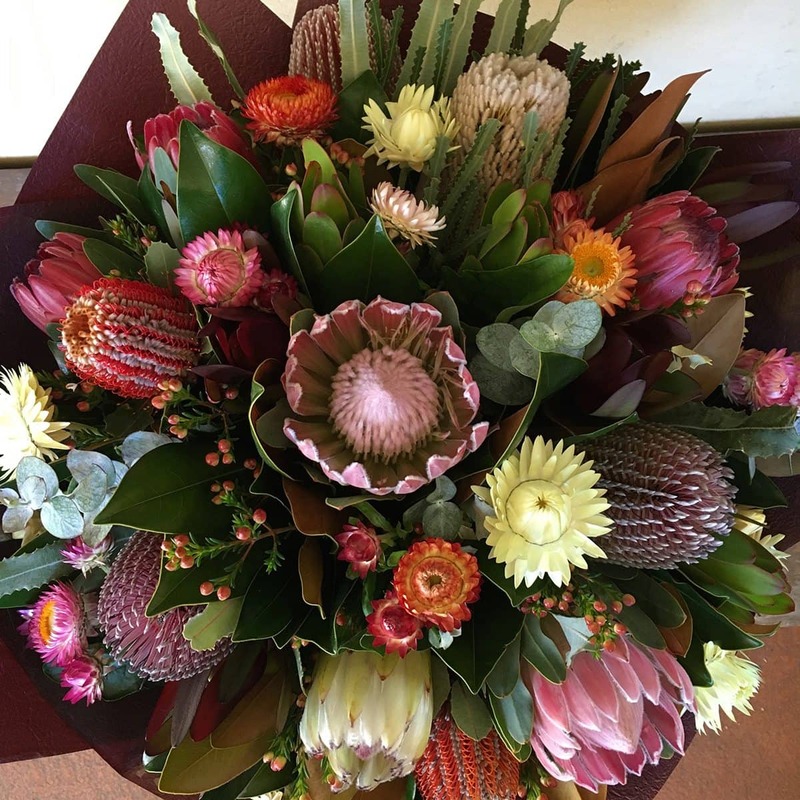 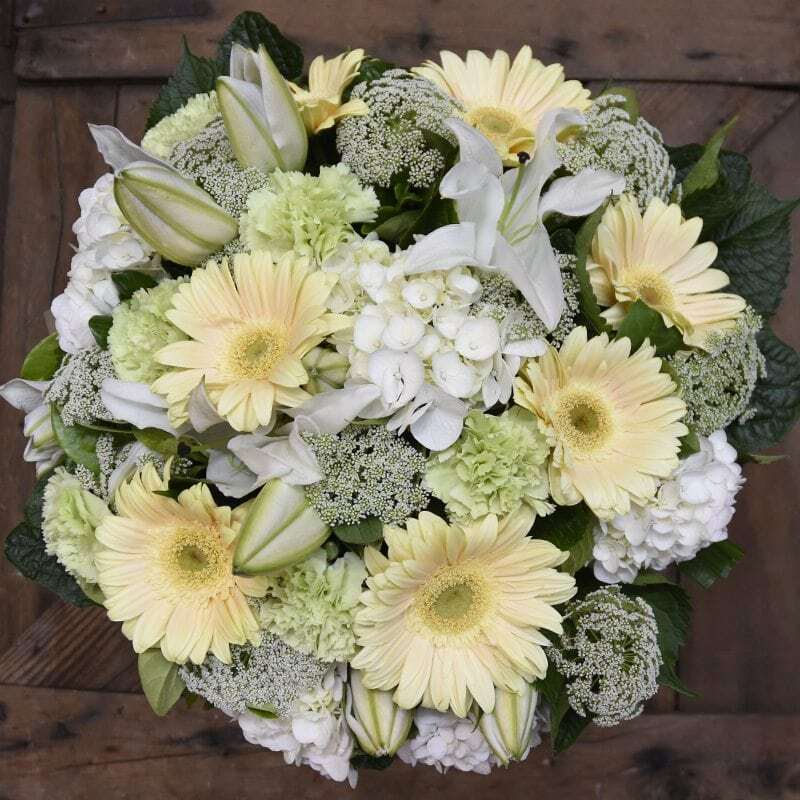 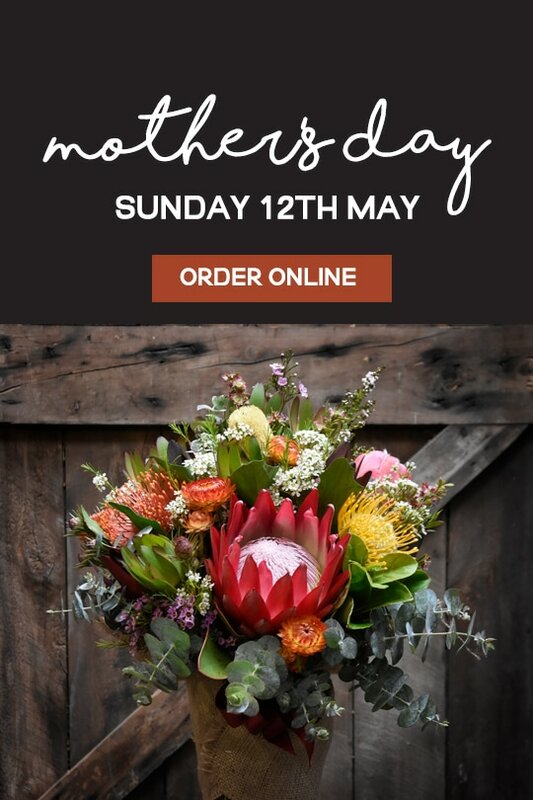 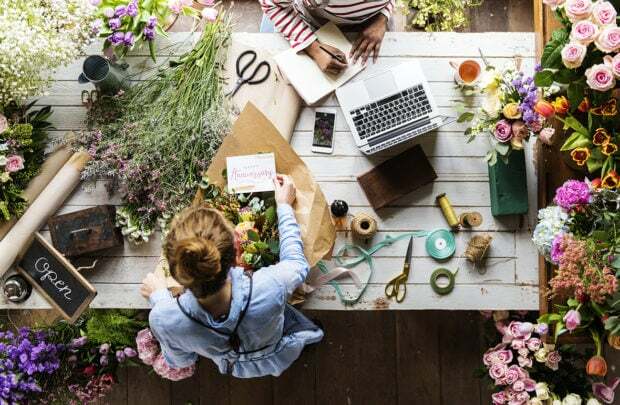 A family based florist, we have been proudly providing fresh flowers to the Sutherland Shire and greater Sydney since 1921. 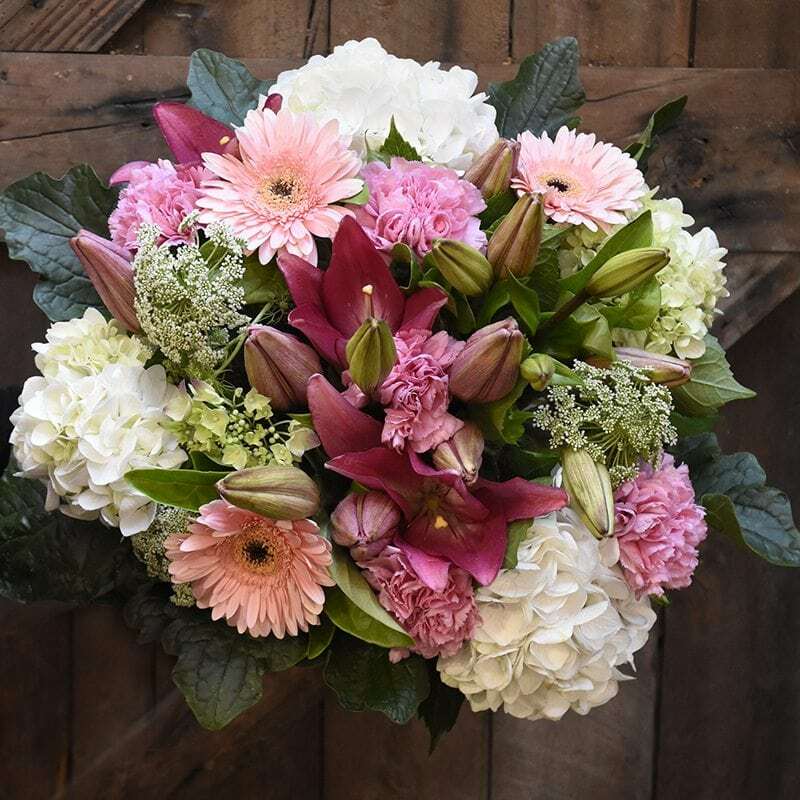 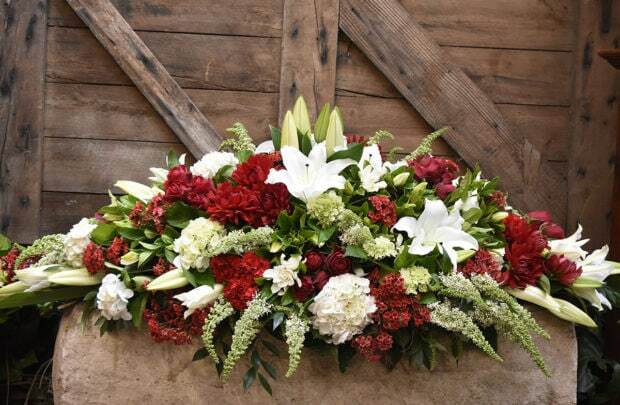 We specialize in funeral flowers and can create beautiful arrangements and casket flowers tailored especially for your loved one. 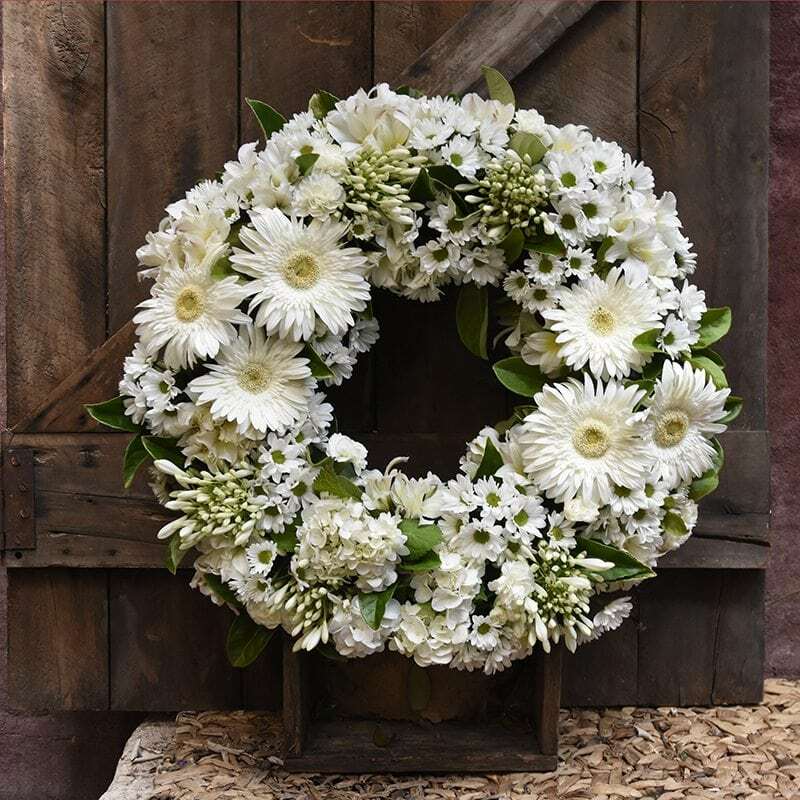 Browse our sympathy catalogue or call for an obligation free quote. 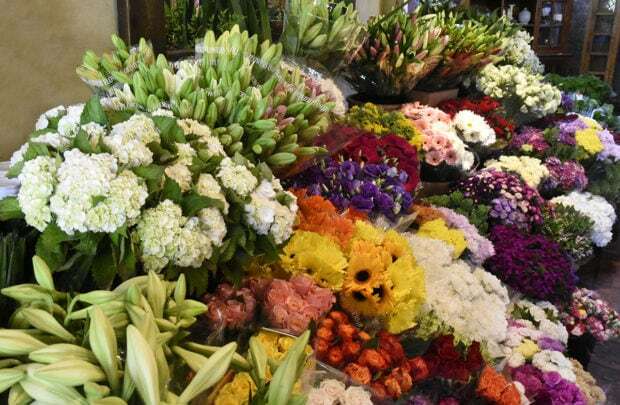 We’re up bright and early every Monday, Wednesday and Friday to hunt for the best deals and freshest flowers from Flemmington Markets.